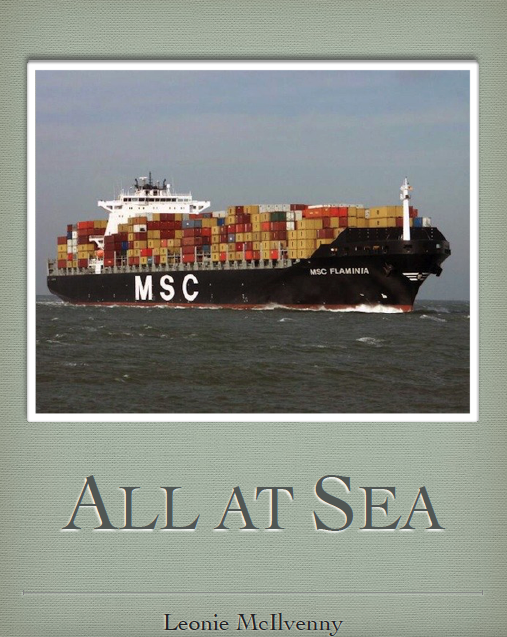 Below is a journal my journey on the MSC Flaminia from Fremantle to London. It is still in draft but it will give you an idea of the amazing journey I have had. For those who want to find out about this kind of travelling you can visit the Freighter Cruisers website.